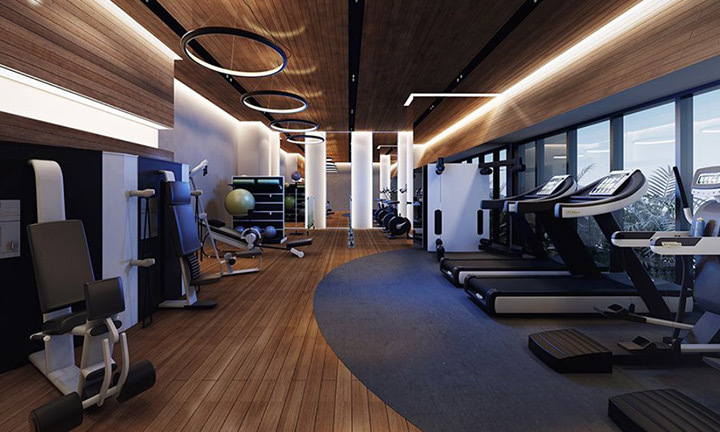 This is a great gym for your daily workout session where you can break a sweat and achieve your body goals. 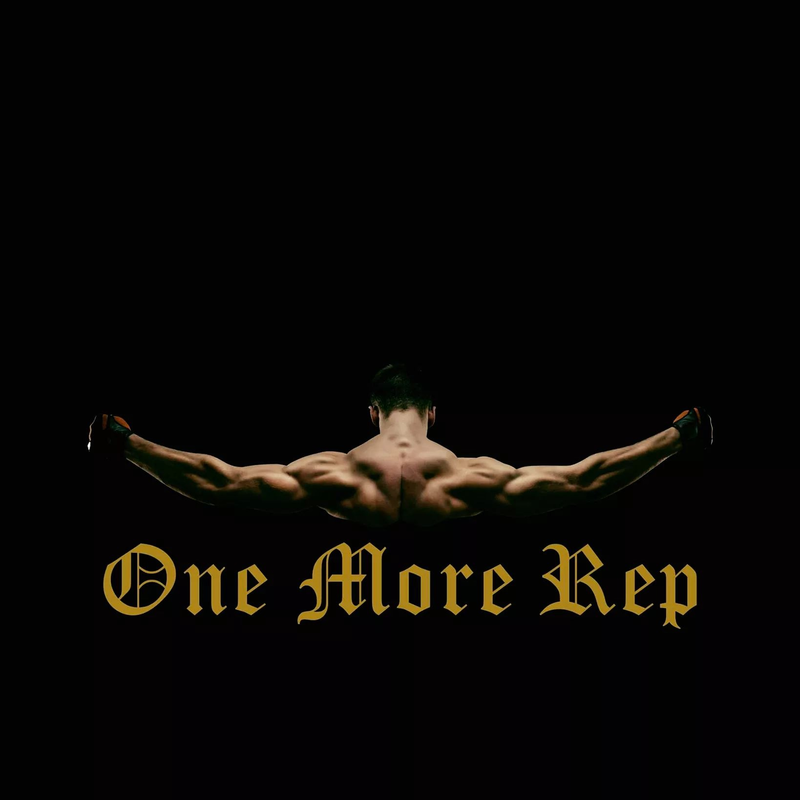 From cardio to muscle building, you can fulfill all kinds of requirements at One More Rep Gym in Punjabi Bagh and see your goals come to life. The trainers will sit and discuss with you what are your needs are and especially curate a regime for you with following up with it from time to time.